This post first published on June 3, 2018. Rosalie Ungar is the author of IN A HEARTBEAT: The Ups & Downs of Life with Atrial Fib. At age 61 my first pacemaker was inserted. I had been an A-Fib patient for almost 20 years before my heart stopped for several seconds during a hip replacement surgery. I woke up from that surgery in the hospital’s ICU (intensive care unit) surrounded by my orthopedic surgeon, an electrophysiologist, nurses, my husband and children. It was immediately suggested that I have a pacemaker inserted the next day. I could have had a stroke, or even died. For more details you can read about it in my memoir, IN A HEARTBEAT: The Ups & Downs of Life with Atrial Fib. Leaving the hospital with a new hip and a pacemaker set at 60 beats per minute, I decided that new body parts were the way to go. The hip is still in place and working great. Pacemaker batteries last about 10 years. Usually replaced by a whole new device, the replacement pacemaker is often attached to the same wires. I have since had 2 replacement pacemakers, each representing a new level of technology. My 3rd pacemaker is using the original wires that were attached to my heart in 1999. At almost 81, I hear more and more about aging adults getting pacemakers at 75. 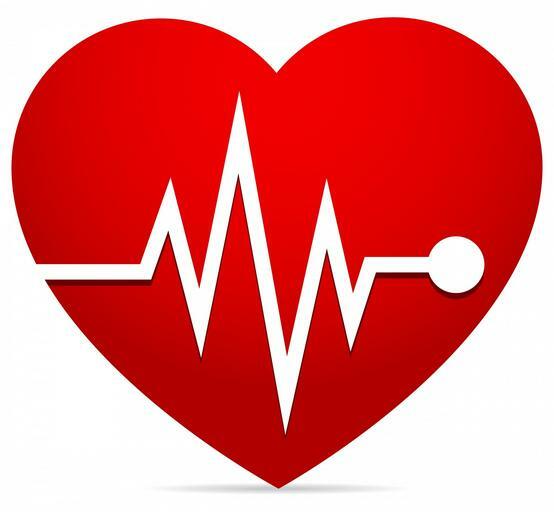 In an article by Sari Harrar In the April/May 2018 issue of AARP The Magazine about general health, it is explained that the number of “pacemaker” natural cells in the heart is declining at 70 plus and at that age there may be 90% fewer than you had in your youth. Approximately 225,000 people per year in the U. S. have pacemakers implanted. Only some of them are atrial fib patients. A pacemaker battery can keep you going for decades, according to this article in AARP The Magazine. My life has been easier and full with the small device. Many of my friends now have a pacemaker. Often the insertion procedure is outpatient. With each new pacemaker the technological advances have enabled greater capability. Early pacemakers were checked every 3 months by telephone transmission. My 3rd one is checked by a transmitter that works on the Wi-Fi in my home. The transmitter, that looks like a small speaker, sits about 6 feet from my bed. It records heart activity in its internal memory and communicates to a central data system. Automatic checks have shown no disturbances at all. My heart rate without the pacemaker is as low as 30 beats per minute. The pacemaker keeps on tickin’ at 60 beats per minute and is keeping me alive. Now, if it could only cook dinner, it would be perfect. Also available as audio book from Amazon. This entry was posted in Blog on February 3, 2019 by Mark Layman.